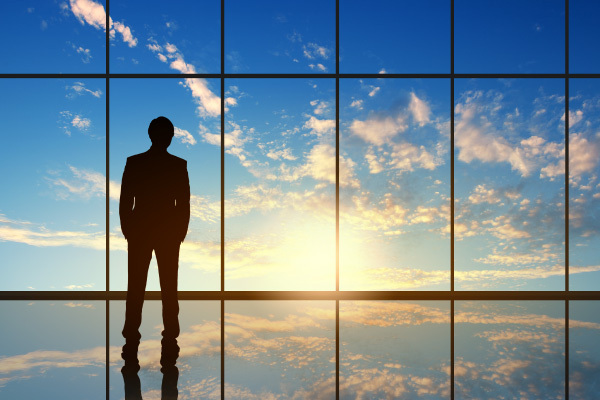 This week in solar saw two of the industry’s giants shock the world with major announcements only days apart. This is another massive victory for the solar industry as a whole. 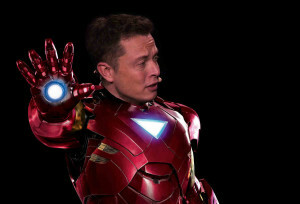 Elon Musk announces highest solar panel efficiency rating ever! Did Panasonic just steal Elon Musk’s thunder?! Latest data shows that solar will now effectively replace natural gas. Renewable energy takes center stage at G20 for the first time ever! Homer Simpson goes viral over solar statement. California is now the new solar vs utility battle front. 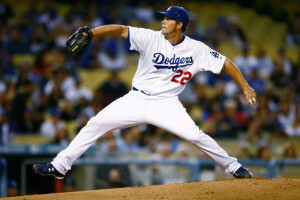 LA Dodgers and Sunrun team up. In an unprecedented, never seen before event, this week SolarCity shocked the solar industry by announcing the most efficient solar cell ever, only to be surpassed by Panasonic days later. 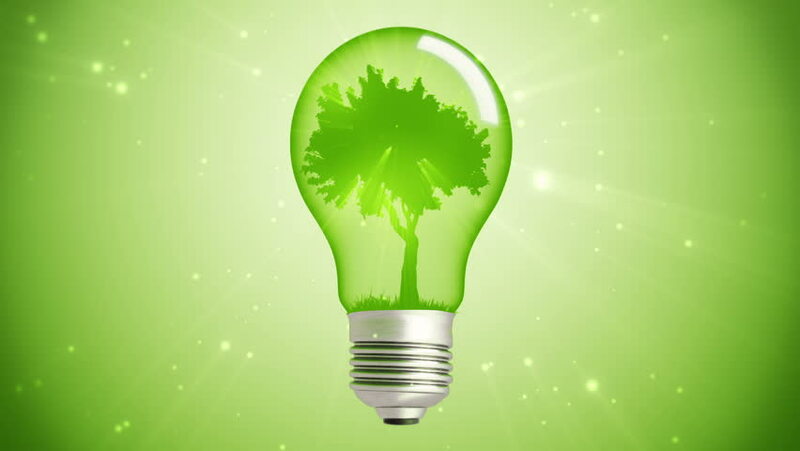 Did SolarCity Just Say 22% Efficiency? Elon Musk, the real inspiration behind Iron Man’s Tony Stark, has taken his company to new heights. The South African-born entrepreneur recently announced a new solar panel product that can produce power for about $0.55 per watt. Is it possible that solar is now as cheap as fossil fuel? SolarCity is calling it the “world’s most efficient rooftop solar panel”, and they say they will produce PV modules with greater than 22.04% efficiency at a pilot facility, as measured by third-party testing provider Renewable Energy Test Center. Did Panasonic Just Say 22.5% Efficiency?! Panasonic have set a new world record for solar module efficiency just days after SolarCity. The multinational electronics corporation revealed they had successfully created a module efficiency of 22.5% from their commercial size prototype panel, and was verified by the Japanese National Institute of Advanced Industrial Science and Technology. 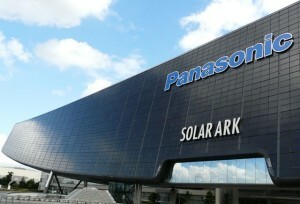 Both Panasonic and SolarCity will be demonstrating their new module at the Solar Energy UK exhibition next week. The plummeting cost of solar has lead to a 50% decrease in the last 5 years alone, and it finally seems that utility-scale solar has reached cost parity with natural gas. This is the crossover everyone has been waiting for! Lawrence Berkeley National Labs released a report on the state of utility-scale solar installations, and the data is very telling. The total footprint of utility-scale solar in the U.S. is 31 times larger than it was a decade ago, and this report will surely add to the growing momentum for solar. On Friday, energy ministers from the G20 countries met in Istanbul to discuss sustainable energy, efficiency, and renewables. 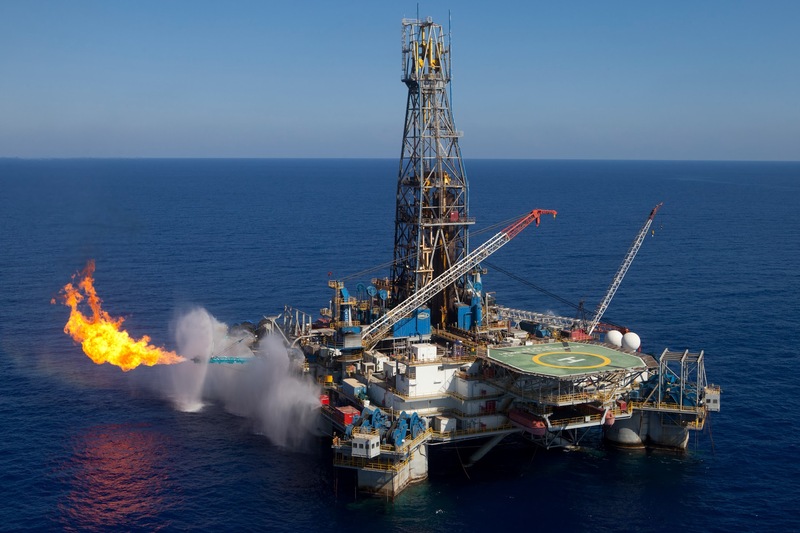 Fossil fuel stakeholders received no support from the event as G20 ministers officially adopted a “toolkit” for long term sustainable and renewable energy. You can find a full summary of the toolkit here. 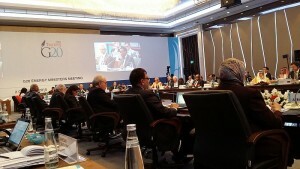 IRENA emphasized that it was the first time renewable energy was on the G20 agenda. 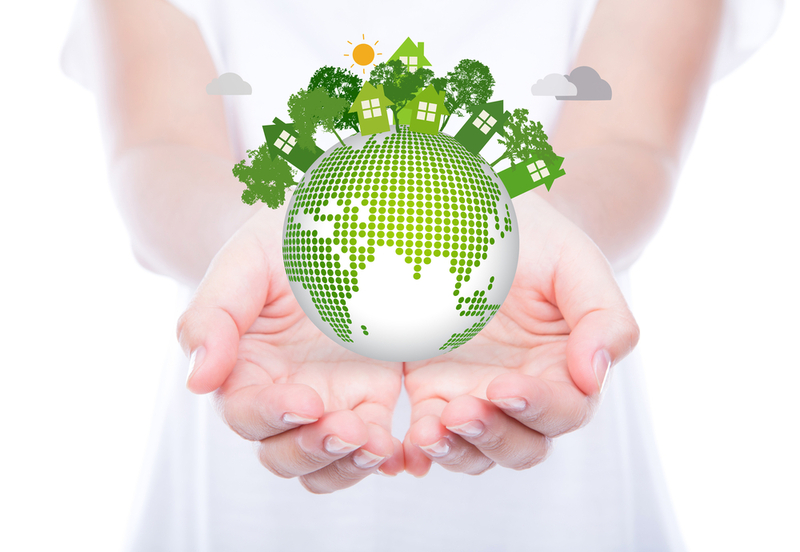 “The benefits of international collaboration in energy efficiency are immense. By sharing our experiences we can speed up progress towards greater energy efficiency.” said Miguel Arias Cañete. Many countries who are part of the G20 have a vast stake in the global fossil fuel market. More than 1 billion people live without electricity. G20 plans to ensure access to affordable, reliable, sustainable and modern energy for all under the 2030 Agenda for Sustainable Development. 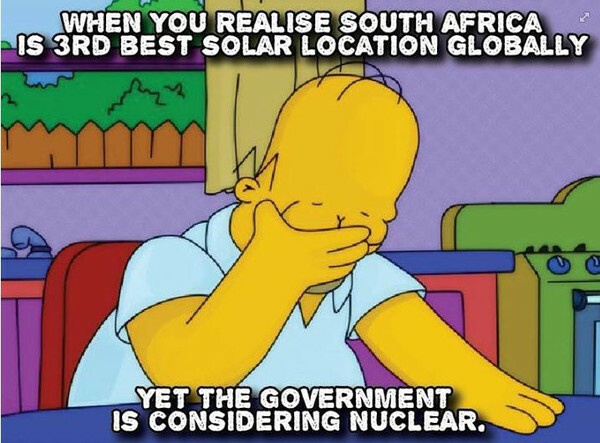 Homer Simpson made the news this week regarding his latest “doh” moment about South Africa’s energy policies. Despite reports that the country is planning to build 1500 MW solar farm in the Northern Province and SunEdison being awarded a contract, South Africans are still worried about the nuclear deal being forced down their throats. It seems that in the wake of an energy crisis, the government has embarked on a nuclear expansion journey with a level of secrecy. Greenpeace Africa made use of Homer Simpson’s expertise to bring their point across, and soon the Facebook post went viral. But, is Greenpeace right about this country being the third-best location for solar globally? California’s Public Utilities Commission began net metering hearings on Monday, which could drastically effect the financial benefits for residential solar panel owners. California is the newest battle front between utilities and rooftop solar advocates. The national spotlight will be on California over the next few months as the commission reviews all proposals and votes on a final decision. Cali has been a pioneer for solar in the U.S, but the industry is still relatively young and cannot compete with the deep pockets and influence of utilities. So what is being proposed for net metering in California? Sunrun this week announced a multi-year agreement with the Los Angeles Dodgers in an effort to not only educate crowds on the benefits of solar, but to bring affordable solar to Americans as the team and stadium embrace renewable energy. During the 2015 season, Sunrun unveiled digital and stationary signage at Dodger Stadium which offered a variety of in-stadium experiences for fans who attended the games.